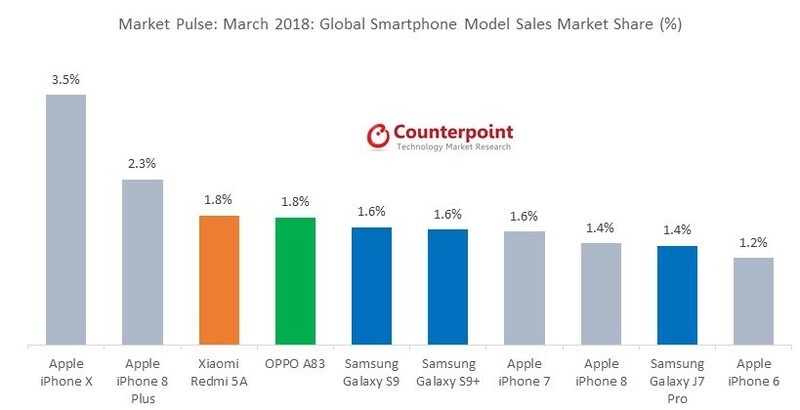 According to the latest research from Counterpoint’s Market Pulse April Edition, Apple’s iPhone X remained the best-selling smartphone in March, dominating the whole first quarter to be the number one smartphone. The sales of iPhone 8 Plus improved during March, due to a push from Apple making it the second best-selling smartphone globally. Xiaomi’s Redmi 5A became the best selling Android smartphone in March, a first for Xiaomi. 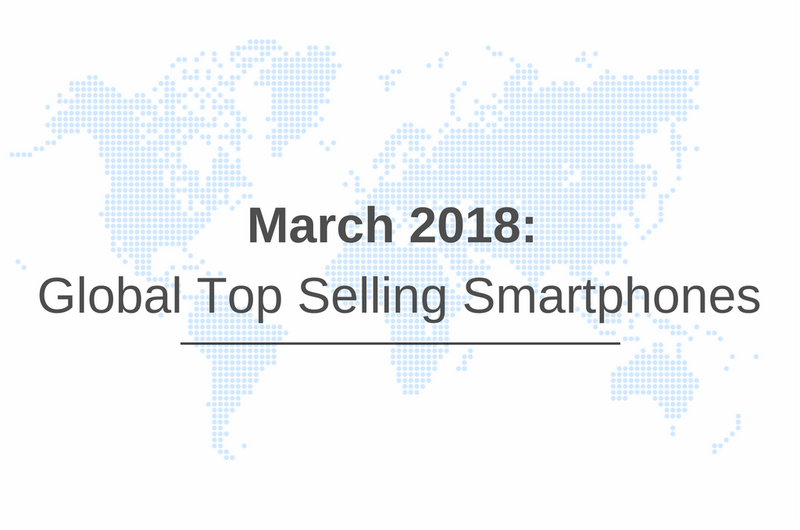 Redmi 5A was also the third overall best-selling smartphone model in March. Oppo’s mid-segment smartphone the A83 continues to do well in the market since its launch in January. It captured the 4th spot in the global best-selling model list. Samsung’s S9 and S9+ models pushed Samsung’s position in best-selling model list in March capturing 5th and 6th spot respectively. Samsung Galaxy S9 series helped increase Samsung’s share in the ultra-premium segment, though iPhone X maintained its lead as the top-selling model in the segment. Samsung doubled its share in the premium-tier ($600-$800), but faced tough competition in the mid and low tier segments from Chinese OEMs (Oppo, vivo, Huawei, Xiaomi). Entry-level smartphone share slightly increased after good performances from Xiaomi, Samsung and some of the local brands in the India, SEA, and Africa markets. 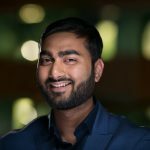 Xiaomi, Samsung and Huawei’s Honor brand helped drive the uptick in the $100-$199 price band volume, in various markets including India and South East Asia. These three brands captured almost half the $100-$199 price band. We will likely see an uptick in mid-tier price band share after a marketing push from Oppo, vivo, Huawei in their home market and in India.